Sono is acknowledged as one of the most popular and respected South African soccer players of all time. 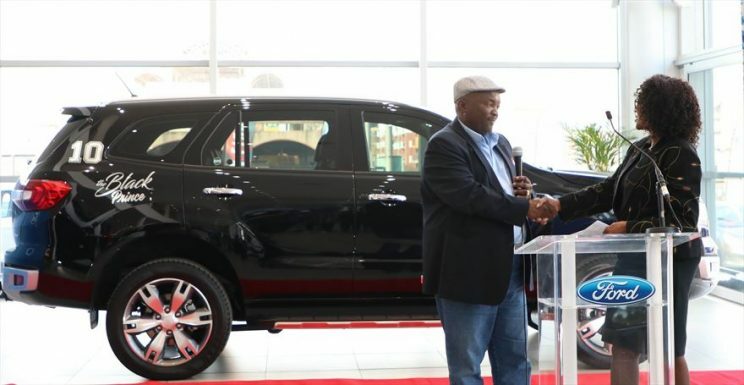 Ford South Africa has expanded its association with top-tier soccer in South Africa by announcing that legendary player, coach and club owner, Jomo Sono, has been signed up as a Ford Brand Ambassador. Sono is acknowledged as one of the most popular and respected South African soccer players of all time, including having a strong association with Orlando Pirates Football Club, which Ford currently supports as the official vehicle sponsor. Aside from his stint with the Buccaneers early in his career during the 1970s, Sono went on to play on the international stage, including stints at clubs in the United States and Canada, before returning to SA and setting up his own club, Jomo Cosmos. Notably, Sono’s famous Buccaneers number 10 was retired by Orlando Pirates in honour of his legacy – one of only four shirt numbers to have been retired in the club’s esteemed 81-year history. 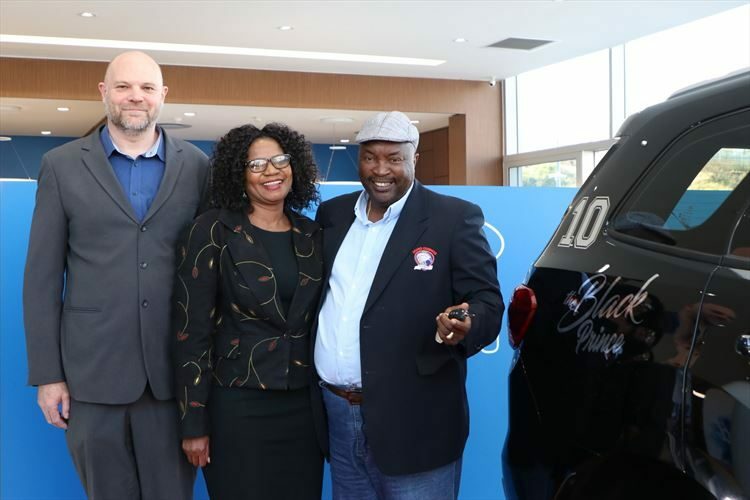 “It is a privilege and honour to welcome football icon Jomo Sono to the Ford family, as he has played such an integral part in the development of the sport in South Africa,” said Conrad Groenewald, Director of Marketing, Sales & Service for South Africa and Sub-Saharan Africa. ,As part of the agreement, Sono will be driving a Ford Everest 3.2 Limited 4×4 Auto, the range-topping model of the popular seven-seater sport utility vehicle (SUV) proudly assembled at Ford’s Silverton plant in Pretoria, with the engine built at Ford’s Struandale plant in Port Elizabeth. Besides being one of the sport’s most recognisable personalities, Sono has also played a crucial role in identifying and recruiting some of the country’s best players over the years who have gone on to represent local teams, the Bafana Bafana national squad, as well as a wide range of top European clubs.